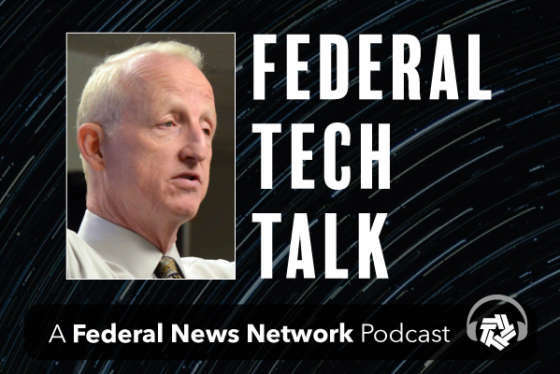 This week on Federal Tech Talk, host John Gilroy interviews Steve Orrin, Federal CTO at Intel Corporation. The discussion starts with the assumption that the security stack sits on hardware, then moves on to concepts like artificial intelligence and the DoD. 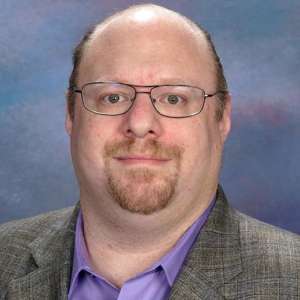 Orrin’s logic about hardware should resonate with federal information technology professionals. For example, if you are making a transition to the cloud and you have a stack of tools to control access, this grouping of software utilities will have to sit on a server that has a hardware processor as the foundation. If the code behind the chip is compromised, then anything that sits on it will be compromised as well. During the interview, Orrin reviews the five concepts that the DoD has used to guide its strategy with the emphasis on use cases, scaling, as well as ethics. Intel has positioned itself at the center of the discussion of applied artificial intelligence. Orrin reinforces the idea that AI isn’t a “one size fits all.” The end user should ask questions like is your hardware platform at the edge? Is your application in a low power environment? Do you collect data and then aggregate to the cloud? What data was used to train that system? Visualization means getting the right information to the decision maker. It means building in the infrastructure to enable you to get the correct information.